With the serious situation of waste plastic, many European countries are trying to find a suitable method to turn waste plastic to energy since they can not export their waste plastic to other countries. 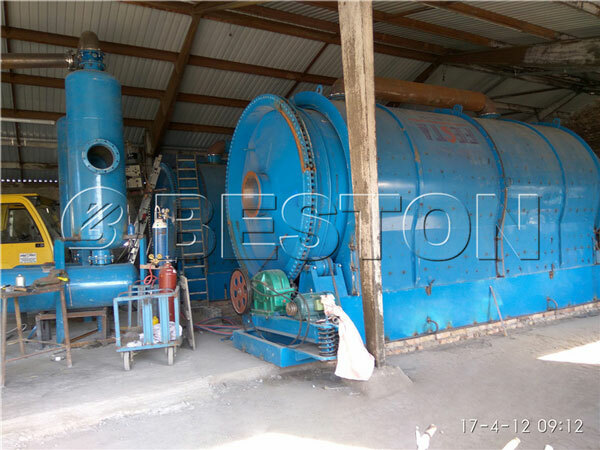 Our waste plastic pyrolysis plant for sale can help you get fuel oil, carbon black and combustible gas from plastic waste after pyrolysis process.It can also handle waste tyre, oil sludge and other rubber products. The whole working process needs high temperature, and our safety design makes this machine is safe to operate. Moreover, to reach the environmental standards, our plastic to oil machine is equipped with purification system and de-dusting system, so our plant can also be sold in European countries. Our BLJ-6 was succesfully installed in Hungary. 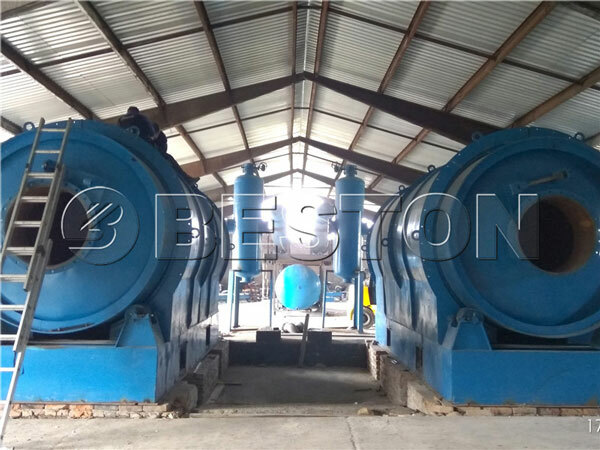 This small waste pyrolysis plant is suitable for small scale waste disposal.We have a professional technicians team, so there is no need for our customers to worry about the installation and training. 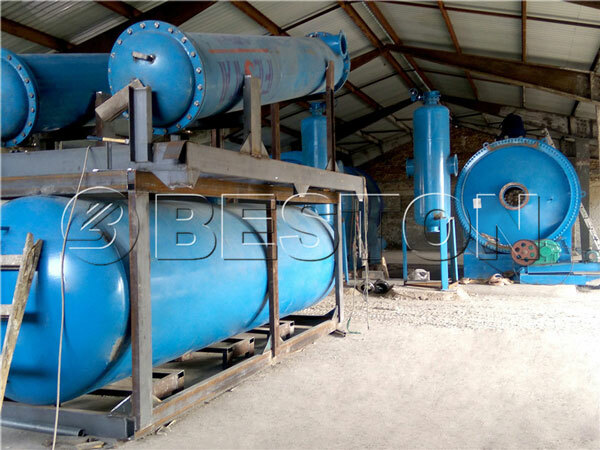 As a professional manufacturer, we can also provide you with semi-continuous waste pyrolysis plant and fully continuous plant. You can get more information if you contact us.